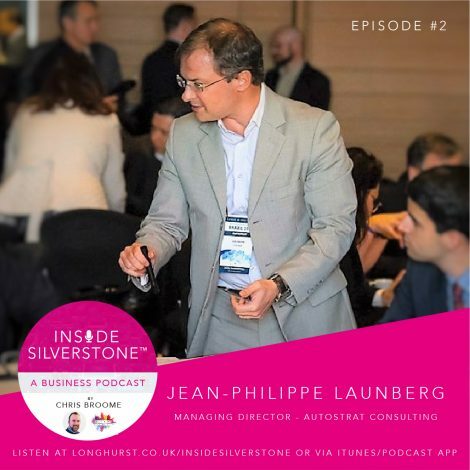 Remember, this is a Silverstone business community podcast, so the more folk that listen, and the more that leave 5-star reviews, the better for all of us. So, if you have an iTunes account, please help us and leave a review! It’ll help us climb the official iTunes business charts.